Please Note: If the matter is not urgent please call between the hours of 8.30 to 5.30 Monday to Friday. I have had pet dogs since I was a toddler and over the years also stints with a horses, cats, pigs, chickens, birds and fish. 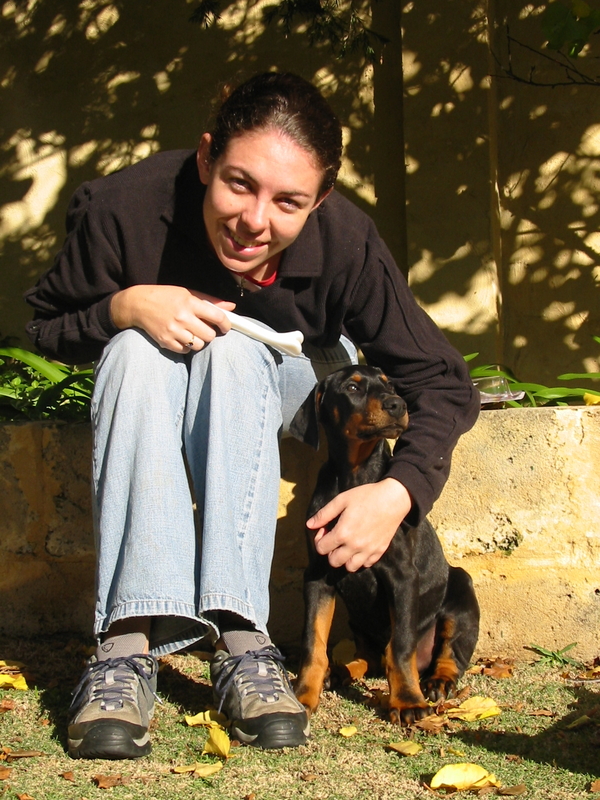 Currently my family includes two human children and one handsome boy Dobermann Hugo. We also foster dogs for an animal rescue and this has reminded me how much I love caring for dogs of all breeds, sizes and temperament. Here are some pics of me with some of my friends. 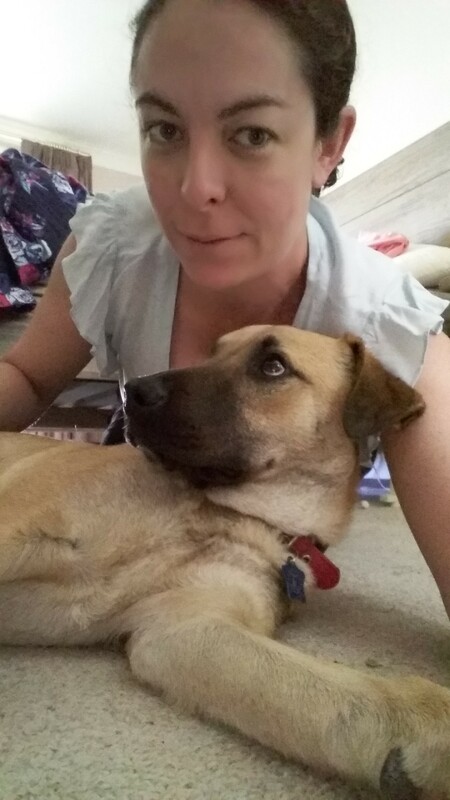 I look forward to meeting and spending quality time with your pets when you find the need for a pet sitter for a day, weeks or more or a regular dog walker or boarding for your small caged pet. 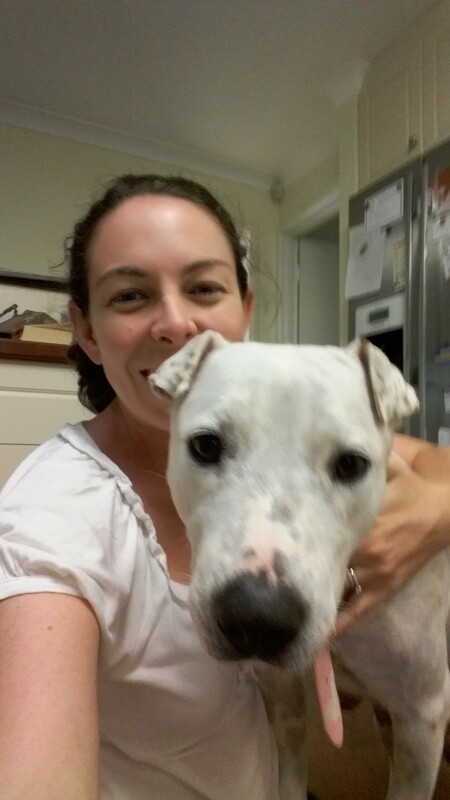 If you live in Leeming, Bull Creek, North Lake, Jandakot, Canning Vale, Parkwood or nearby southern suburbs I would love to become your pets’ best friend. Hi, I am Pia. 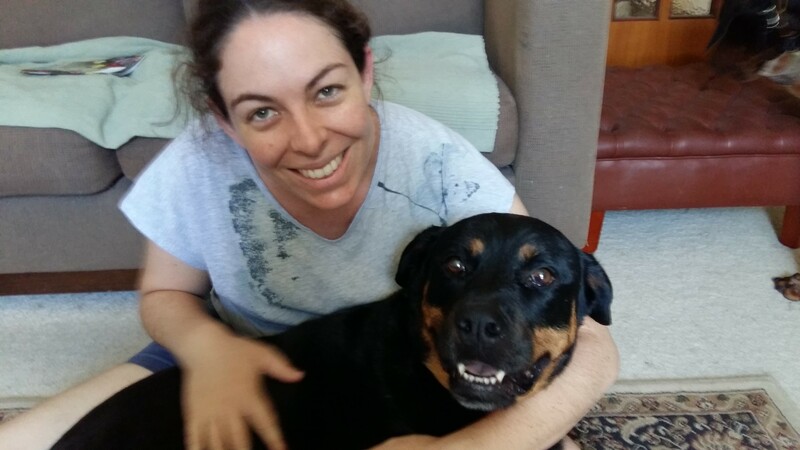 I have joined the Pet Friends team as a pet sitter available for dog walking, home visits and boarding of caged pets in Leeming and surrounding suburbs. 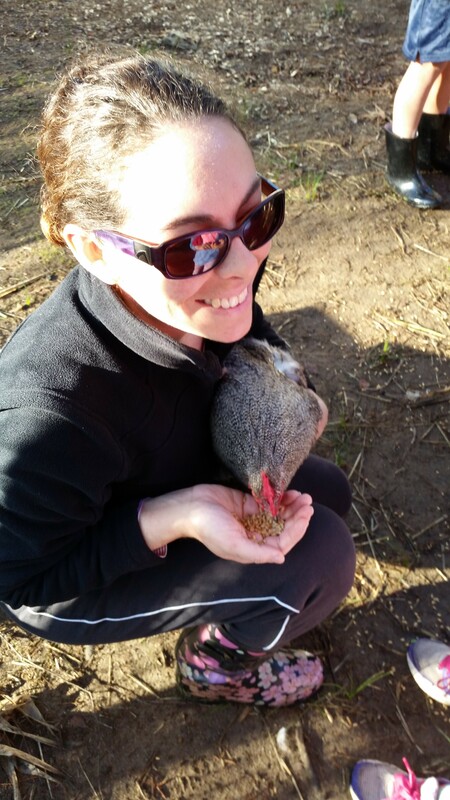 Having had a long break from the workplace to raise my kids I have decided to venture out into the animal care industry given my lifelong love of furry friends. I would very much love to provide care to other people’s beloved pets and will always do my best to keep them entertained and happy. I love learning of their quirks and am always looking up new ways to play with or train them. Then click LOGIN to access your account. *Know what you want but don’t have an account? Then click the REGISTER button to join us.